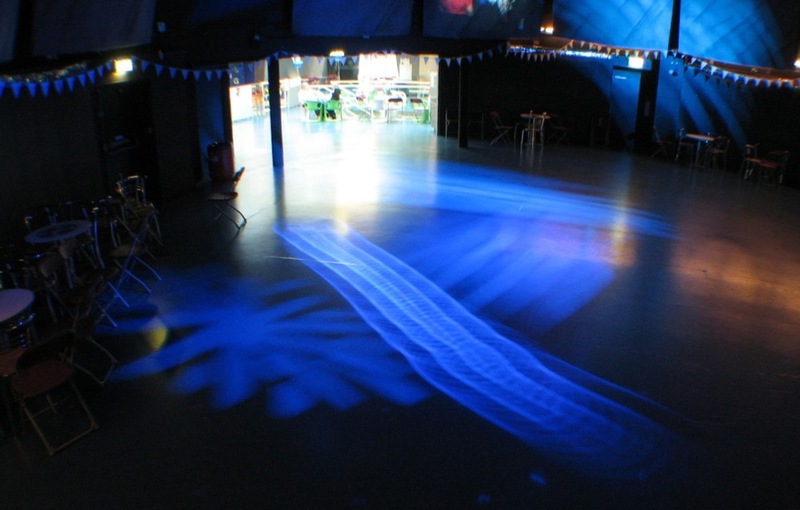 Under The Stars is a night club for people with learning disabilities. It is organised and run by Sheffield-based social enterprise Reach 4 The Stars, and provides a safe and friendly environment for people of all ages (over 18) to enjoy a bit of Sheffield’s nightlife. Here is a timelapse video I shot at their 5th birthday celebration event at The Hallam Union Building of Students (HUBS), Sheffield, UK, on 19th April 2012. This week, Reach 4 The Stars / Under The Stars will be presenting at Sheffield’s regular Culture Club event, which is a platform for cultural organisations to publicise their activities and services. On Wednesday (19th September) the fifth Culture Club event will take place as part of the University of Sheffield’s Festival of the Mind. The theme is “Diversity” and is organised by Sheffield City Council and The North Marketing Agency. The event is free and you can still book via Eventbrite. Hosted by the University of Sheffield, the “Festival of the Mind is a celebration of ideas, culture and collaboration. It’s open to everyone and it’s FREE“.